GET YOUR WORK PUBLISHED IN A GLOBAL MAGAZINE! 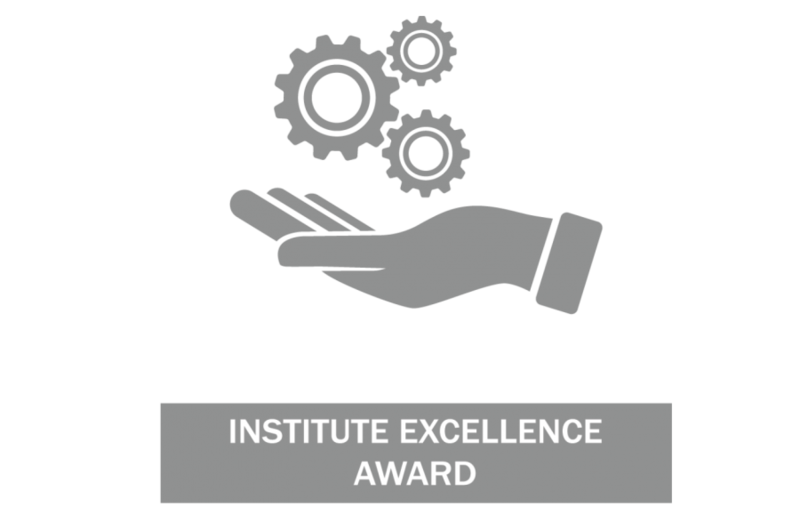 Submit an article, whitepaper or case study and if it’s printed in IoSCM’s Supply Chain Outlook, you’ll receive The Institute Excellence Award for Contribution to Innovation – a unique and prestigious acknowledgement. The award can give your portfolio of achievement an impressive advantage within the industry; the Institute certification is awarded to any professional who contributes towards the development and innovation of IoSCM. As well as the possibility of being featured in our magazine, we may use your work to assist in the development and design of our first-class study materials. Regardless of how we choose to publish your submission, you will receive a recognised certificate. It will state your exact involvement with IoSCM and the impact you made on our continuous improvement. You can view our past issues of Supply Chain Outlook here. Build your professional portfolio and become a recognised contributor, contact us today by emailing kimberley.jayne@ioscm.com or call us direct on 0191 3787 580.